We believe that gifts connect people, create memories and strengthen relationships. Which is why we are setting out to make gifting 100% personal, fun and convenient. Finding the perfect gift for someone can get rather challenging and exhausting, but its not impossible. When they say, it’s the thought that matters, it really is. We don't know the person that you're buying the gift for. But you do! And because you know the recipient, we want you to personalize a gift for the one deep in your thoughts. From the packaging down to the content. After all, nothing says it better than a gift thoughtfully curated by you. For any occasions or just because! We don't know anybody who doesn't love chocolates! 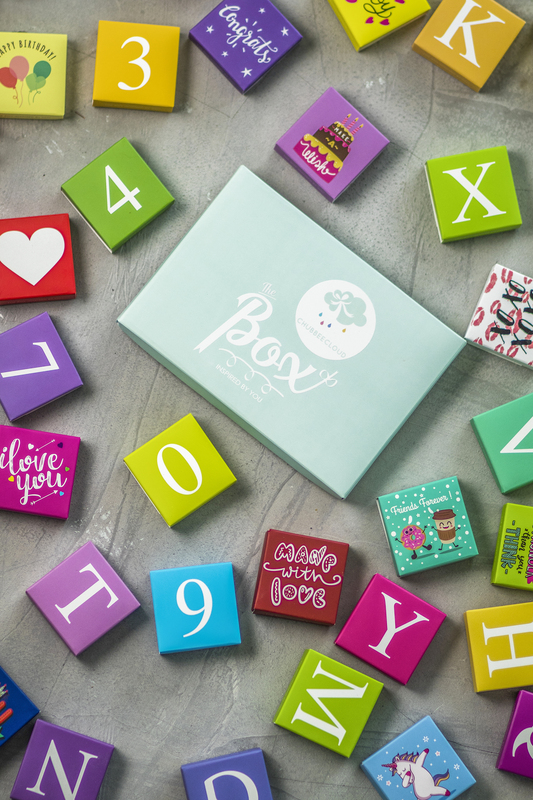 Swing by to assemble the most personalized gifts in our store at Damansara Uptown! Or if you can't be there in person, fret not as we are in the midst of getting our products up on our website and we will help you deliver the gift curated by you real soon!